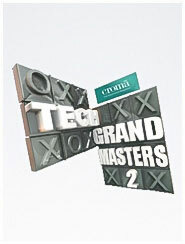 Big Synergy, a television production company, has built its reputation as a leader in the field of format shows. Started as one of the country’s first few independent television outfits in 1988, Big Synergy has been at the helm of producing some of the country’s most critically acclaimed programmes. 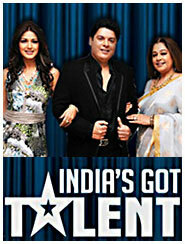 BIG Synergy is an acknowledged leader in factual entertainment in India. With over 4500 hours of content behind it, BIG Synergy has produced some of India’s most popular and critically acclaimed factual entertainment shows. Keeping up with the constantly changing viewership, Big Synergy has incorporated top-of-the-line technology and state-of –the-art equipment, creating content and program ideas in sync with market demands. 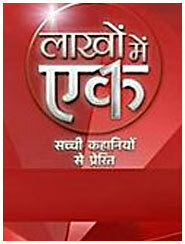 With the growth in regional television, the company has added capabilities in producing TV content in nine languages (Hindi, English, Tamil, Telugu, Kannada, Malayalam, Marathi, Bengali and Bhojpuri). Founded in 1988, the production house is allied with BIG Entertainment, conglomerate of the Anil DhirubhaiAmbani Group since 2007. 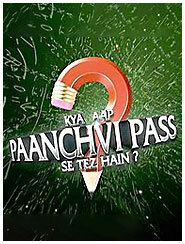 In 2016, the Company has forged a strategic alliance with Phantom Films to foray into the scripted segment of the TV and Digital Media. 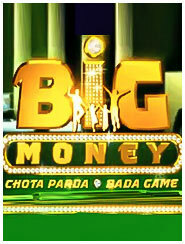 Over the years, Big Synergy has delivered both critically and commercially, with original Non Scripted shows such as Quiz Time, India Quiz, Eureka, A Question of Answers, Manch Masala, Style Today, Eureka, 3-2-1, Mum Tum aur Hum, Bollywood Ka Boss, KheloJeetoJiyo and Sports Ka Superstar, as well as international formats such as Mastermind, University Challenge, KamzorKadiKaun, India’s Child Genius, Bluffmaster, Heartbeat, Kya AapPaanchvi Pass Se Tez Hain, 10 Ka Dum, India’s Got Talent, Aap Ki Kachehri, SachKaSaamna and Kaun Banega Crorepati. 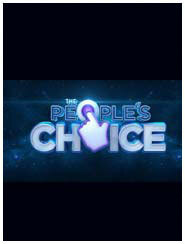 Recently produced original Non-scripted shows India’s best jobs for the Discovery Channel, and The GoodHomes Show with WWM for the TLC. Big Synergy is expanding it’s offering into the Scripted segment for both TV and Digital Media with popular web-series like Yay kay hua Bro with ‘Voot’, Kaushiki with ‘VuClip’, Bose-Dead or Alive with ‘Alt Balaji’ and few under development shows with Amazon and Netflix. 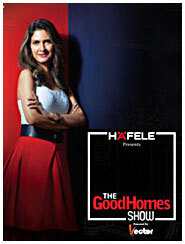 The show conceptualised by its design and lifestyle magazine brand GoodHomes India. 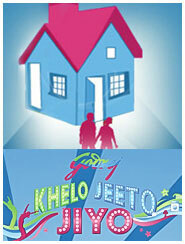 It will bring to the viewers a premium home makeover experience. 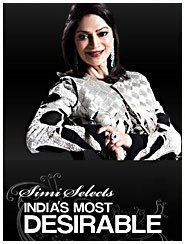 Simi Selects - India's Most Desirable, where Simi Garewal met and shared thoughts with her list of the country's most desirable celebrities, mainly from the glamorous world of films. 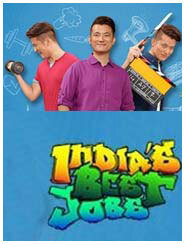 India's Best Jobs is back on Discovery for its 2nd season with more people who have some of the best and most interesting jobs. Hosted once again by popular actor and singer Meiyang Chang. 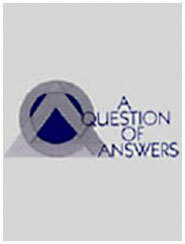 A vigorous debate programme that was driven by questions raised by an interactive studio audience. 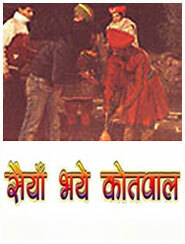 A unique series specially devised for neo-literates, with a festive, rustic feel, it was produced for the National Literacy Mission, and was telecast on Doordarshan. 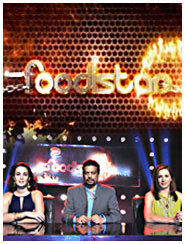 It was the first ever televised food feud between accomplished and professional chefs from India and Pakistan. 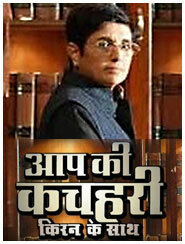 A first-of-its-kind legal show on Indian television, it was an unbiased forum for resolving real-life disputes that unfolded from an exciting first-person perspective. 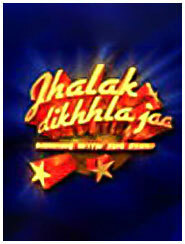 A multi-talent variety show that brought together the innovative, the spectacular, the humorous and the unbelievable, in a search for India's most entertaining act. 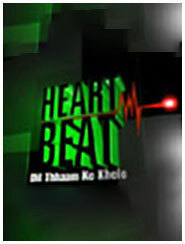 A reality show in which celebrities from different walks of life were trained by professional dance partners and choreographers. 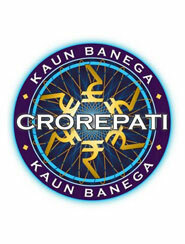 In 2010, BIG Synergy's Kaun Banega Crorepati brought back the iconic Amitabh Bachchan as host with new lifelines, a ticking clock and Rs 5 crore to be won. 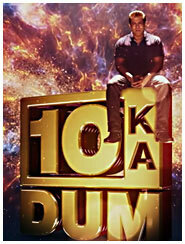 An adaptation of the American format Power of 10, 10 ka Dum was launched on Indian television in June 2008. 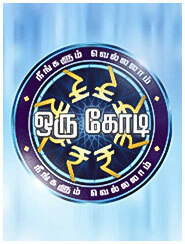 After the sustained success of Kaun Banega Crorepati in Hindi, Big Synergy produced this flagship show in Tamil, Kannada and Malayalam. 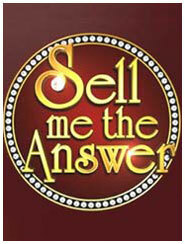 It is the Bengali version of the international format Sell Me the Answer hosted by the delightfully witty and popular Mir Afser Ali on Sananda TV. From the latest gadgets and gizmos to path breaking innovations, inventions, landmarks and personalities in the world of technology, the show seeks to establish who's the most tech savvy of them all. 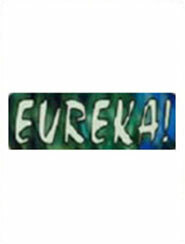 It was a unique game show, in which contestants could win a home and everything in it. 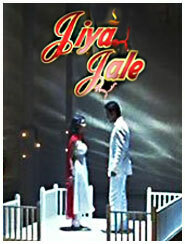 It also aired in three south Indian languages – Tamil, Telugu and Kannada. 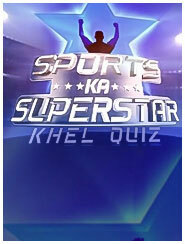 Two teams compete amongst one another as they answer questions posed by both common people as well as celebrities. 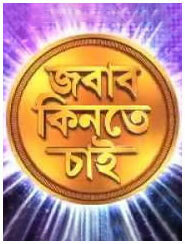 Based on the show format Family Links, it was a game show where a family pooled in their knowledge and played together to win prizes at every level. 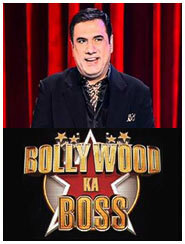 For all Hindi film fans this is a first time opportunity - to play for top honours and high stakes, and to watch the most mental of all filmy battles on Bollywood Ka Boss on FILMY, India's first-ever Bollywood quiz show. It will feature 2 mother-kid teams each who will play in three exciting & unique rounds, fighting it out to make it to the final round. 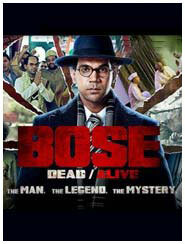 A ground breaking fiction series on Star Plus that brought to the forefront stories of change-makers. 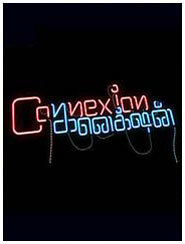 It was a show that taught spoken English, essential for survival and success in today's world. 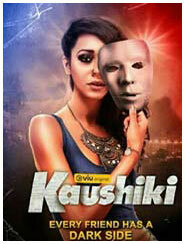 The story of Sunaina, a girl from a middle class family with grounded family values. A feature length adaptation of Moliere's classic 17th century musical comedy, "Le Bourgeois Gentilhomme". 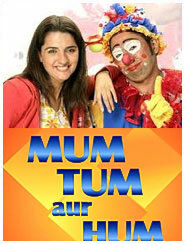 This was a television adaptation of the stage version of this contemporary satire in the Tamasha folk by the National School of Drama Repertory company.